Adam Donenfeld, a relatively well-known security researcher with Zimperium, has refused to rule out the possibility of putting his technical knowledge to good use with the production of an iOS 10.3.3 jailbreak solution. When asked online through Twitter about the expected release date of a jailbreak, Donenfeld refused to dismiss the question entirely, instead opting to give a relatively positive answer with the suggestion that he could pull something together in the future. Well I successfully used both triple_fetch and ZiVA together, and the KPP bypass still works, so technically I could work on that. 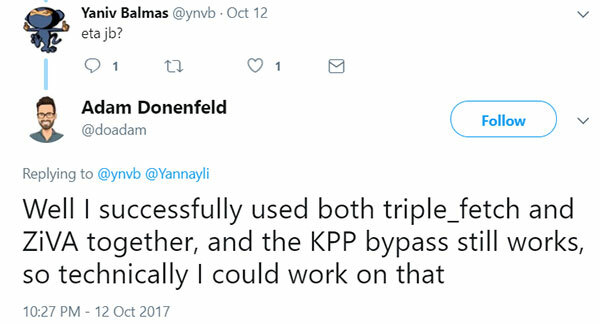 It’s actually quite interesting to remember that although Donenfeld is quite a prominent figure in the jailbreak community due to the discovery and release of the ZiVA exploit, he has never actually been responsible for the production of a public jailbreak tool himself. His work formed the foundation of the recently released Saigon jailbreak tool for iOS 10.2.1, and he has actually been a big contributor to many other projects, but we’ve yet to see anything released in the form of a jailbreak tool from him. So while his tweet seems promising, and he might actually be doing some technical work on achieving jailbreak for iOS 10.3.3 (although he doesn’t mention iOS 10.3.3 specifically), don’t get your hopes too high for a full-fledged end-to-end public jailbreak from him. That will still be left for someone else to complete, provided Donenfeld does release exploits for achieving jailbreak on iOS 10.3.3. 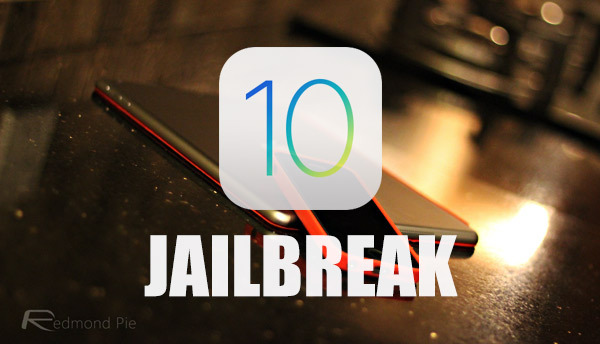 In a time when there has been a lot of negativity surrounding the world of jailbreaking with many individuals thinking that the good old days are gone, a new jailbreak for one of the most recent firmwares like iOS 10.3.3 would certainly improve the mood. Let’s keep our fingers crossed and hope for the best. Hoping for a release soon. Beat that dead horse so more. 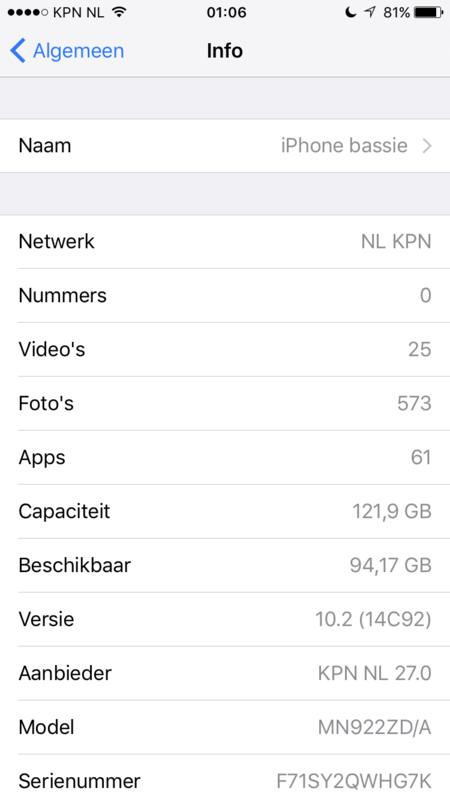 Not interested in jailbreaks for dead ios’s. wake me up when they release a jailbreak for the current ios.